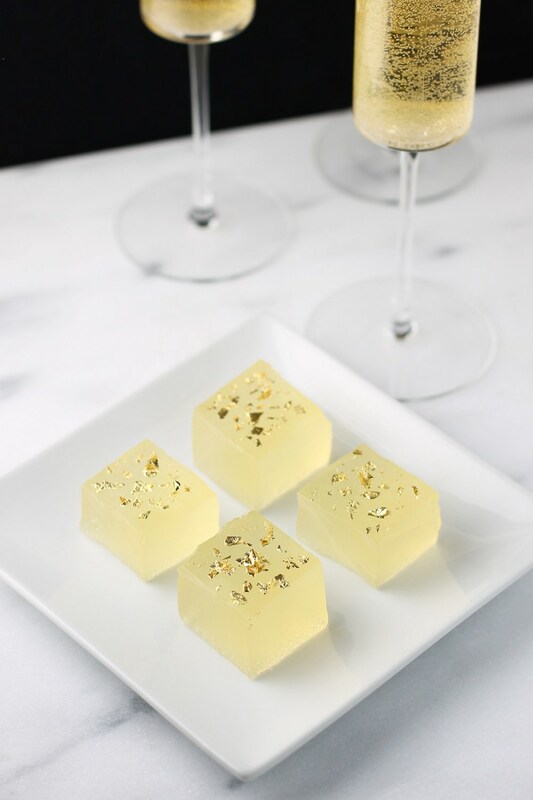 Foodie Fave: Champagne Jello Shots – Damn, I Can Make That! This entry was posted in Appetizing Apps, Delish Drinks, Sidekicks, Sweet Tooth and tagged champagne, cocktails, foodie fav, foodie fave, New Years' Eve, NYE, simple syrup, Sugar and Cloth. Bookmark the permalink.